RE/MAX All Pro is located at 505 W Main St in St Charles, Illinois. The town of St Charles is 40 miles west of downtown Chicago. RE/MAX All Pro is located in the downtown area. You can view the map to familiarize yourself with our location. 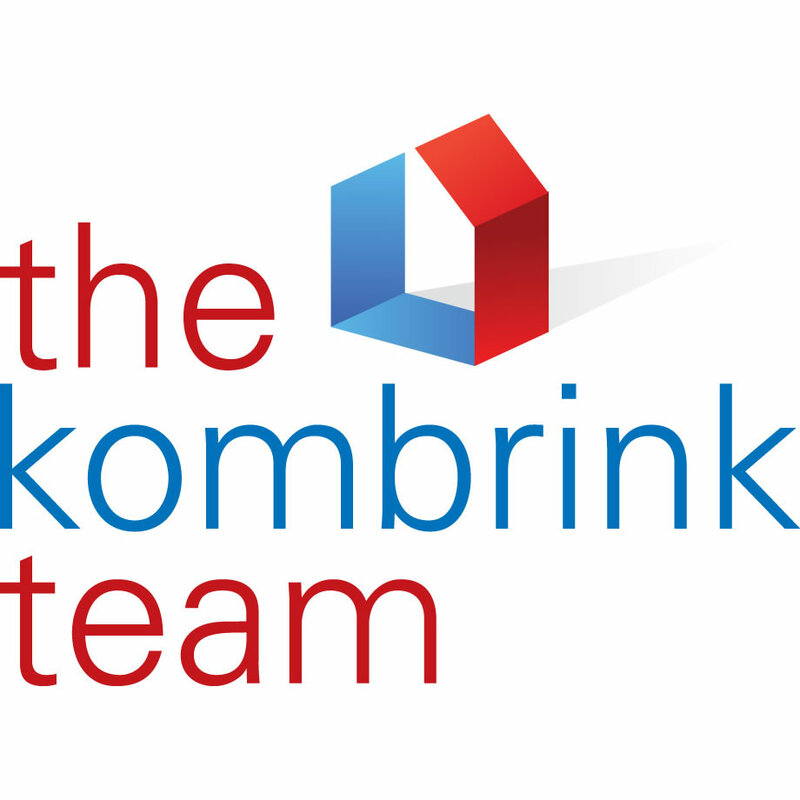 Additionally, you can always call The Kombrink Team at 630-488-3300 and we'll be more than happy to provide directions.